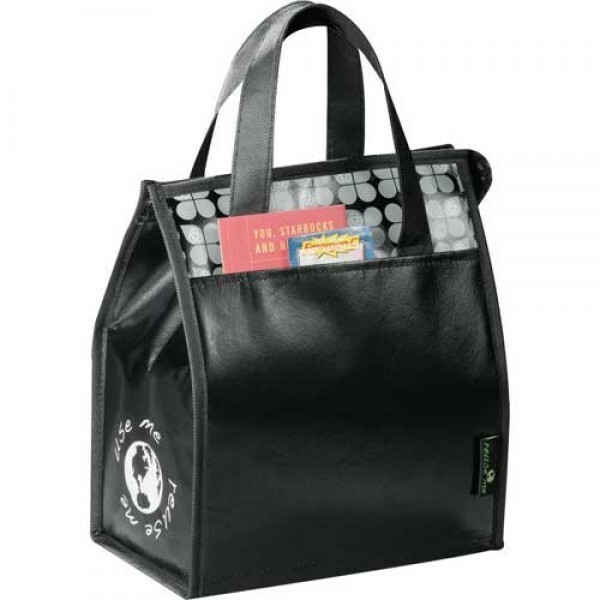 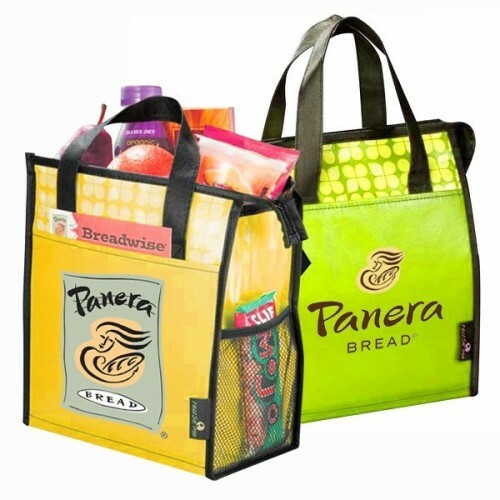 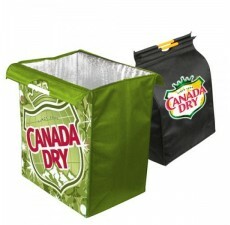 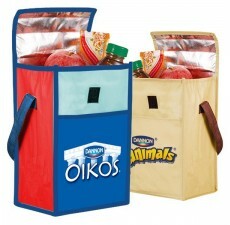 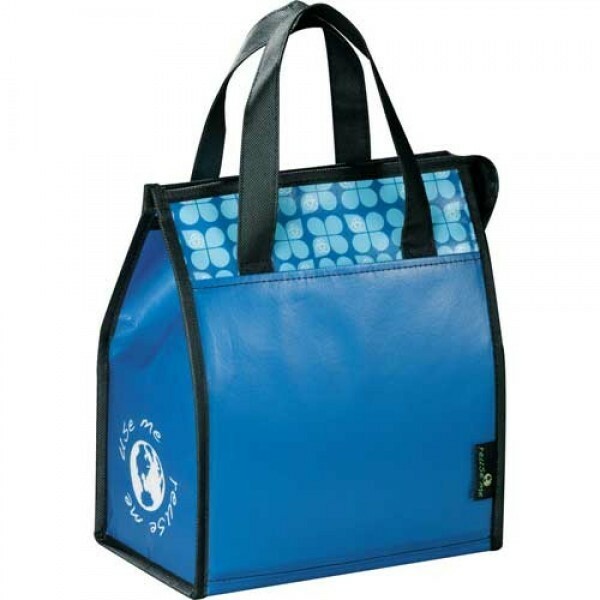 Promotional Insulated Cooler Totes make ideal giveaways for businesses. 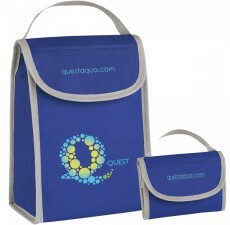 These reusable cooler bags are ideal for the hospitality, healthcare or tech industry. 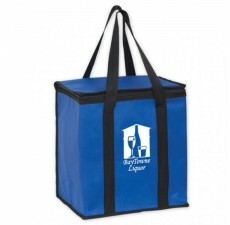 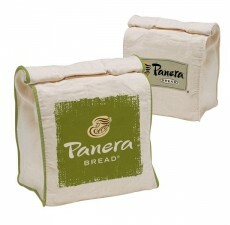 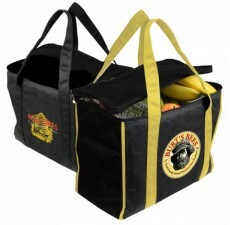 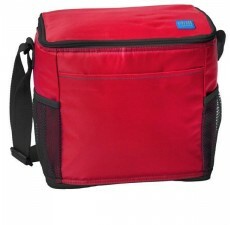 Your customers will love toting these wholesale cooler bags around with them everywhere they go. 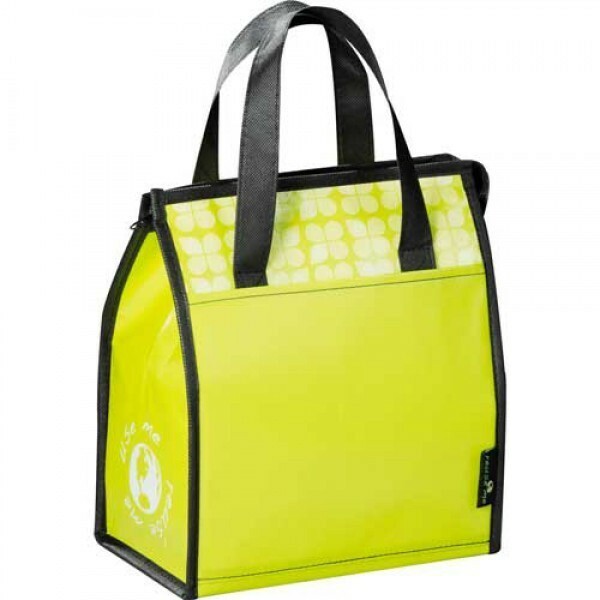 Because of their versatility they will look stylish at sporting events, hiking trips or even in the lunch room.